CalendarX allows companies to access and place events on their followers' calendar. Communicate to your audience through their calendar, allowing you to push your important events to their schedules. Pros: Calendar x is easy to understand because it is intuitive and therefore involves no specialized training for staffs to be trained on how to use it.It integrates with other Calendar systems ,thus I was able to synchronize Calendar X with my personal Google Calendar. I like that it is timezone compatible and this becomes very important for subscribers who are in a different timezone ,allowing them subscribe to our Calendar without worrying about the timezone difference, as Calendar X takes care of the differences in timezone. Cons: Calendly X is relatively new and for the last few month since we adopted this software ,I have had a good experience with no complaints. Overall: We organize regular events around our city of operation and sometimes becomes quite difficult informing interested parties of future events without having to spend tons of money on marketing.With Calendly X, past invitees to our events can simply subscribe to follow our Calendar ,therefore allowing them get a notification every time there is a new event happening. Event management and promotion couldn't be easier! 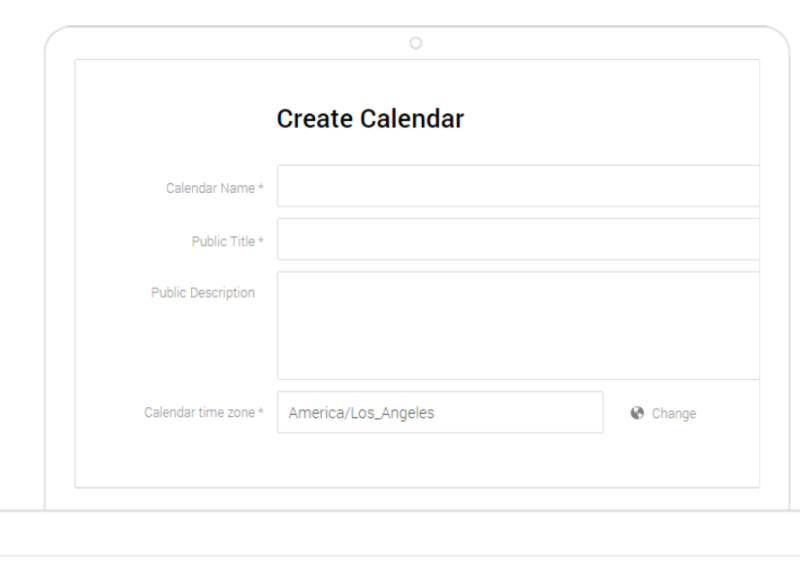 Pros: CalendarX offers a powerful calendar that customers/followers can subscribe to, getting instant updates when new events are added or updated. Their support team is responsive and friendly. Cons: While the application is powerful, it lacks some needed functionality such as maps, directions, custom fields, and seo friendly links. Overall: Easy event management with the ability for followers to subscribe. Pros: Really cool software. It is like a community calendar. Great way to keep up to date. Our kids school uses it. Super easy to use. Cons: May keep us too up to date with all the activities going on. We don't miss a thing. Overall: Really easy to use. Great communication tool. Pros: I can keep all my days up to date with this app. It's simple but detailed as I need it. Cons: The most I review for apps like this, is the user interface. It has no cons. I love it. Pros: Fantastic way to foster more intimate relationships with customers and/or users of your product. Cons: A freemium option would be appreciated, especially for things like gauging market interest for product releases, etc. Pros: Easy to add events, easy to view and organized nicely. Cons: Seems a bit buggy at times, but overall is ok.